Condemning what it described as a “hateful campaign” against Qatar’s right to host the World Cup in 2022, the Arab League has joined other regional bodies in backing the Gulf country’s bid, amid ongoing controversy at FIFA. In a statement issued by the general assembly yesterday, the organization of 22 Arab states became the latest group to offer its “full support” to Qatar. In addition to fielding criticism of its human rights record, the country has been fending off allegations of corruption related to the tournament bid. Last month, authorities in the US and Switzerland said that Qatar and Russia are both being investigated as part of an extensive probe into the legality of their bidding for the World Cups in 2018 and 2022. Last week, the OIC, an organization of Muslim nations, said it stood behind Qatar and criticized “Western media tendentious campaigns” against the Gulf state, Reuters reported. “The Organization of Islamic Cooperation (OIC) stresses its support to the State of Qatar and to all that would ensure its success in hosting the World Cup, as well as to its efforts towards optimal preparations for the event. It applauds the level of progress reached in the preparations and welcomes Qatar’s continued preparations to host the 2022 World Cup,” the statement said. Representing 57 countries with a total population of 1.5 billion people, the OIC is the world’s second-largest intergovernmental organization after the UN. The organization added that it supported Qatar’s position as the first Arab country to host such a global sporting tournament, QNA said. Qatar has been the focus of a number of articles in international media in recent years that have called into question its bidding process for the World Cup. Last month, it came under the spotlight again after US prosecutors indicted 14 senior administrators and business figures, including FIFA officials, over alleged bribery and corruption in the sport. Swiss officials said they were also opening investigations. Qatar has maintained it fought a clean campaign and has repeatedly denied any wrongdoing. Earlier this month, the state’s Foreign Minister Dr. Khalid bin Mohammed Al Attiyah and the former Prime Minister Sheikh Hamad bin Jassim Al Thani both asserted in separate media interviews that they believed Qatar was at the center of a “racist” campaign. In addition to allegations of corruption, Qatar has also been criticized by international human rights groups about the treatment of construction workers here and scrutinized for its sponsorship/kafala system. 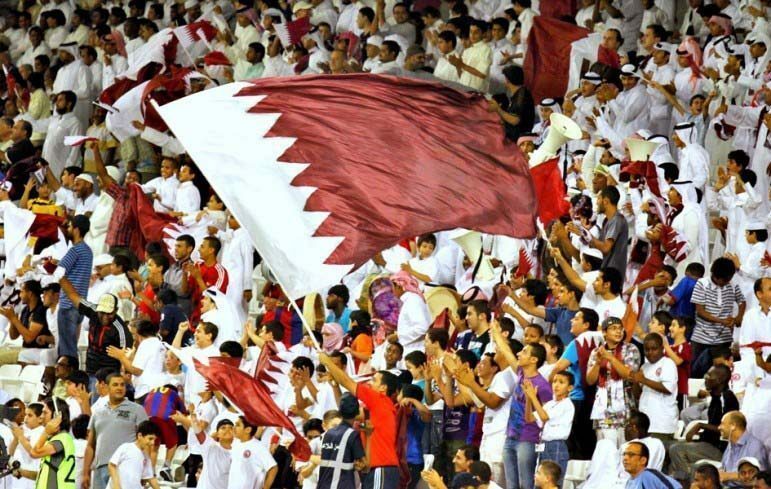 In a bid to counter critics, GCC Information Ministers issued a directive earlier this month calling on all journalists in the region to show their “full solidarity” to Qatar by publishing stories that support the country’s right to host the international football tournament. While this was criticized by advocates of media freedom as an attempt to control the tone of coverage by governments, others supported the stand as a necessary move to balance the international news narrative and bolster the country’s reputation. Diplomatic tensions have again flared up between Qatar and Egypt, this time over escalating violence in Libya. 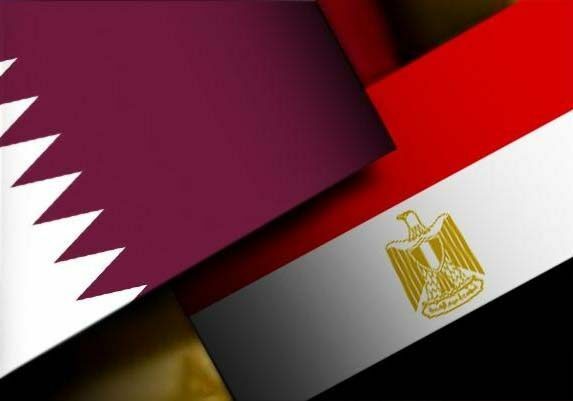 Early this morning, Qatar announced through its state news agency that it was recalling its ambassador to Cairo “for consultations” over an inflammatory statement made by Egypt’s delegate to the Arab League. Such moves are generally used to publicly display diplomatic disapproval between countries. The charge came after Qatar expressed reservations about a clause in a joint Arab League communique that welcomed Egypt’s recent air strikes on ISIL targets in Libya. Qatar News Agency’s statement did not repeat the offending comments. Earlier this week, ISIL released a video depicting the execution of 21 Egyptian Christians who had been kidnapped in Libya. In response, Egypt launched air raids on militant camps, training sites and weapons storage areas in the neighboring country. In a statement released early this morning, Qatar ambassador Saad bin Ali Al Mohannadi, director of the country’s Arab affairs department, said that there should be consultations between Arab League members before one country launches unilateral military action that could result in civilian casualties in another member state. The latest diplomatic rift comes at a time when strained relations between Qatar and Egypt had appeared to be improving. The two countries had been at odds following the 2013 ouster of former Egyptian president Mohamed Morsi. Qatar has supported Morsi and his Muslim Brotherhood political party, which Egypt subsequently declared a terrorist organization. Relations continued to fray after Qatar condemned Cairo’s crackdown on Muslim Brotherhood supporters. Meanwhile, Egypt demanded that the Gulf country extradite prominent Islamic cleric Sheikh Yusuf Al Qaradawi, who is an Egyptian-born naturalized Qatari citizen who has repeatedly denounced the military-backed Egyptian government. But in recent months, there had been signs that tensions between the two countries were dissipating. 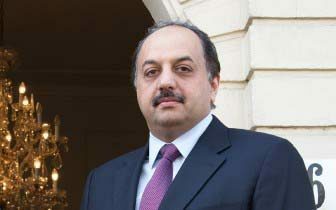 Egyptian President Abdel Fattah al-Sisi met with a special envoy representing Qatar’s Emir in December, which was followed by an announcement that Doha-based Al Jazeera Media Network – which some had accused of carrying a pro-Muslim Brotherhood editorial bias – would suspend its Egypt-focused channel, Al Jazeera Mubasher Misr. Additionally, Egypt released from prison two Al Jazeera journalists out on bail and freed another outright after the trio spent more than a year in custody on disputed charges of supporting the Muslim Brotherhood. The moves came amid a Saudi-brokered effort the mend relations between the two countries led by King Abdullah bin Abdulaziz al Saud, who died last month. 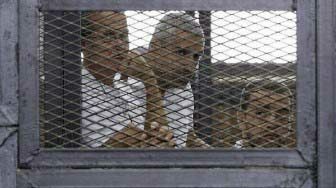 His passing raised questions in the Egyptian media over whether reconciliation efforts would continue. Qatar and Egypt had previously found themselves supporting opposing camps in Libya. Over the summer, military planes from Egypt and the UAE bombed fighters in Tripoli that were believed to be part of a faction that received arms and financial support from Qatar.